Detention warrants were issued for 129 former police officers, of whom 80 have been detained, according to state-run Anadolu news agency. 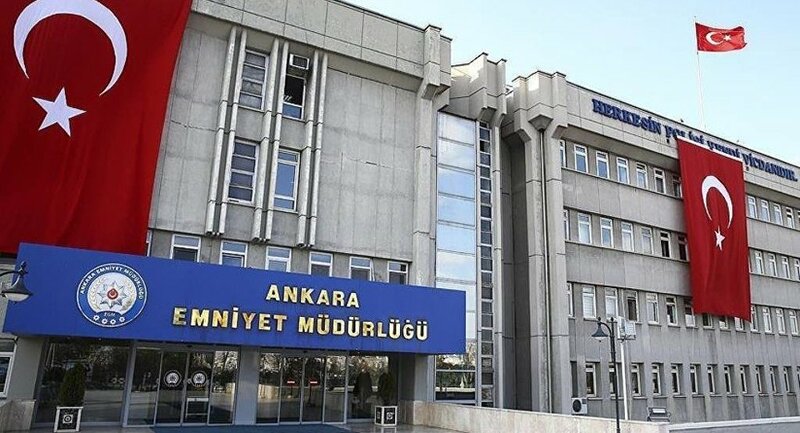 Anadolu said an Ankara prosecutor issued warrants for 129 former police officers who were earlier dismissed from their jobs in post-coup emergency decrees. The former police officers are accused of affiliation to the Gulen movement, which the government accuses of masterminding the July 15, 2016 failed coup. Gulenists deny involvement in the coup. At the time of writing, 80 of the implicated police officers were detained following police operations in 21 provinces.